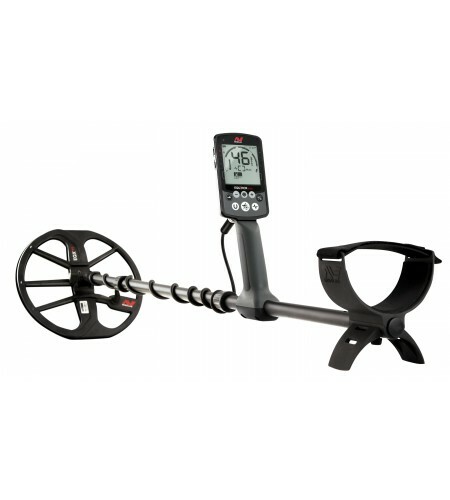 Minelab Equinox 800 The EQUINOX Series is the all-terrain multi-purpose detector that obsoletes all single frequency VLF detectors. Equally adaptable for all target types and ground conditions, just select your detecting location and go hunting! In stock, ready to s.. The XP DEUS is available in many configurations to suit your needs.NOW SHIPPING WITH THE X35 COILS AS STANDARD EQUIPMENT! And be sure to check out the new reduced pricing - high performance now more affordable than ever! 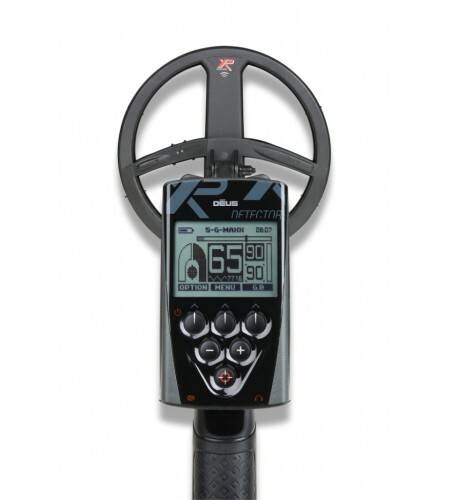 Now available with the 9" X35 coil ,11" X35 coil..
White's MX Sport The hot new detector from White's is now available right here at Fort Bedford Metal Detectors! Update - as of June 2017 the MX Sport now ships with waterproof headphones! This general purpose waterproof metal detector can do it all! 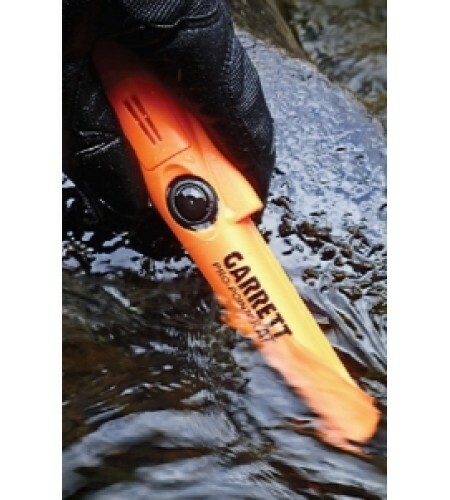 Beach hunting..
Garrett AT MAX Powerful, Wireless, and Waterproof to 10 FeetIncludes a FREE AT Pinpointer with Z-Lynk until May 31, 2019! Key Features to be found on this all new detector: NEW! Built-in Z-Lynk Wireless Technology Cut the cord! Integrated circuitr..
Garrett Propointer AT Garrett listened! The best is now even better! You asked, Garrett listened! The all new ProPointer AT is here!!! 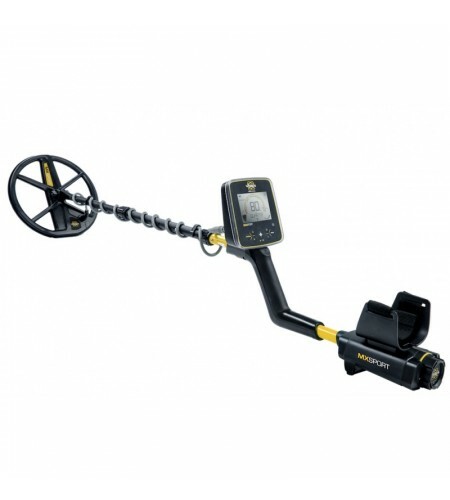 Check out the advanced features: Fully submergible to..
Free Ground Shipping Fort Bedford Metal Detectors offers FREE ground shipping on all orders exceeding $129.99 within the continental 48 states (HI & AK excluded). Fort Bedford Metal Detectors offers FREE ground shipping on all orders exceeding $129.99 within the continental 48 states (HI & AK excluded). Free shippings is great! Which is why we want to reward as many customers as we can with free shipping. All orders totaling $129.99 or more receive free shipping (HI & AK excluded). #1 In Customer Service Fort Bedford Metal Detectors offers the highest rated customer service experience. Fort Bedford Metal Detectors offers the highest rated customer service experience. 1) John Lowe, "Keith is the MAN! He has stepped up and gone beyond expectations time and time again. He even went as far as to do a service call well after hours to keep me in the field detecting. Fort Bedford Detectors will be my go to metal detecting store from now on" (Google Reviews, August 2017). 2) Anthony DeBiasi, "Great folks to do business with. Extremely helpful and best prices. I have made two purchases from them and they always go the extra mile. 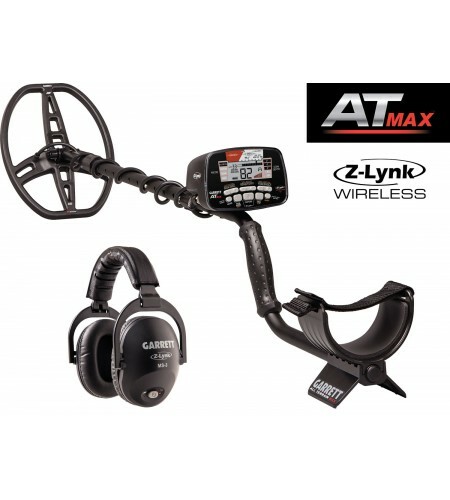 I would highly recommend them especially to anyone looking for advice about purchasing a metal detector. They bend over backwards to get your purchase to you as quickly as possible. Keith is a great guy to do business with. Veterans are given special prices" (Google Reviews, July 2018). 3) Preston Pettry, "Keith is a very knowledgeable guy who not only just sells metal detecting equipment but also uses them as well. I sent a PM to him on this past Memorial Day not expecting a reply until the following day, to my surprise he PM me back in just a few minutes. Everything I have ordered so far has been perfect, I can't say enough good things about him an his company. He has all my future business" (Facebook Reviews, June 6 2018). Local Dealer Values Fort Bedford Metal Detectors provides a shopping experience that only a 'local dealer' can provide. Fort Bedford Metal Detectors provides a shopping experience that only a 'local dealer' can provide. We want both our in-store and online customers to have the same 'local dealer' shopping experience. We provide high quality products at an affordable price. Anytime our customers have questions about their detector, new products, or they are searching for new equipment we encourage them to call or stop by our store!